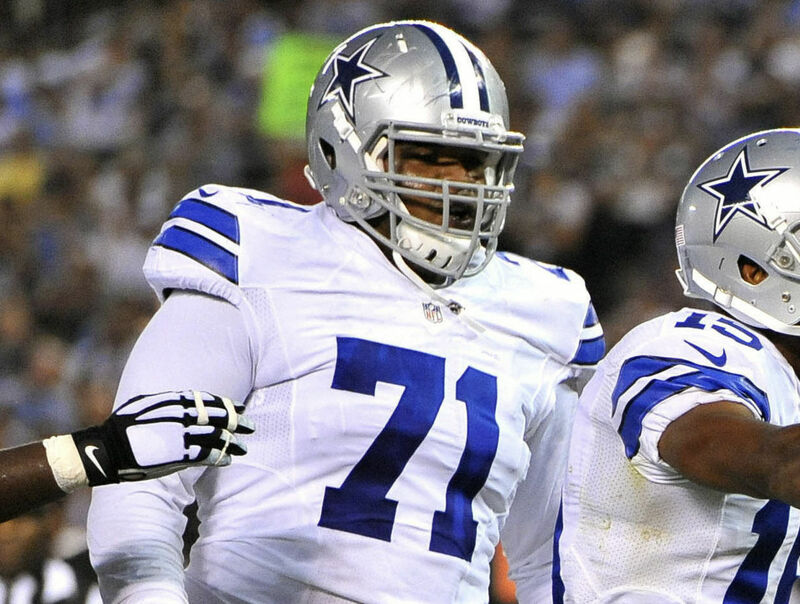 After missing voluntary OTAs during May, Zack Martin will finally receive the deal he so clearly deserves. 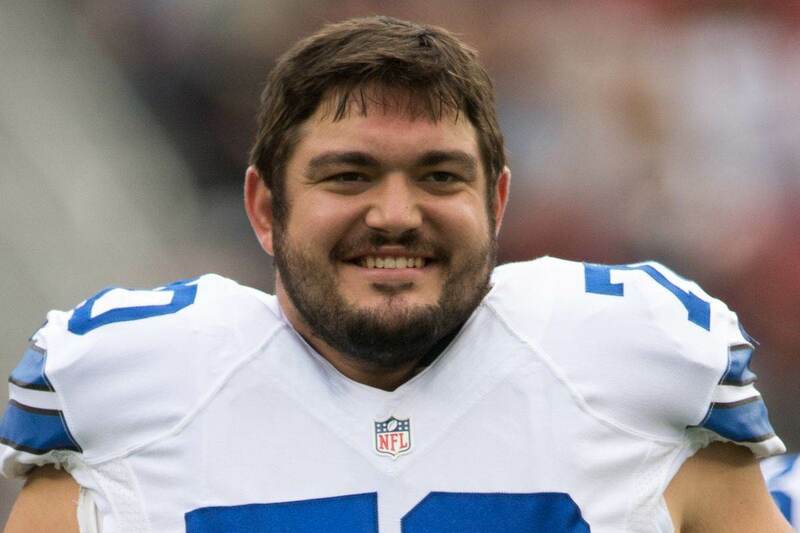 The Dallas Cowboys are reportedly signing guard Zack Martin to a 6 year contract extension which will make him the highest paid guard in all of football. According to NFL Network's Ian Rapoport, this deal also contains the largest amount of guaranteed money at his position in NFL history. 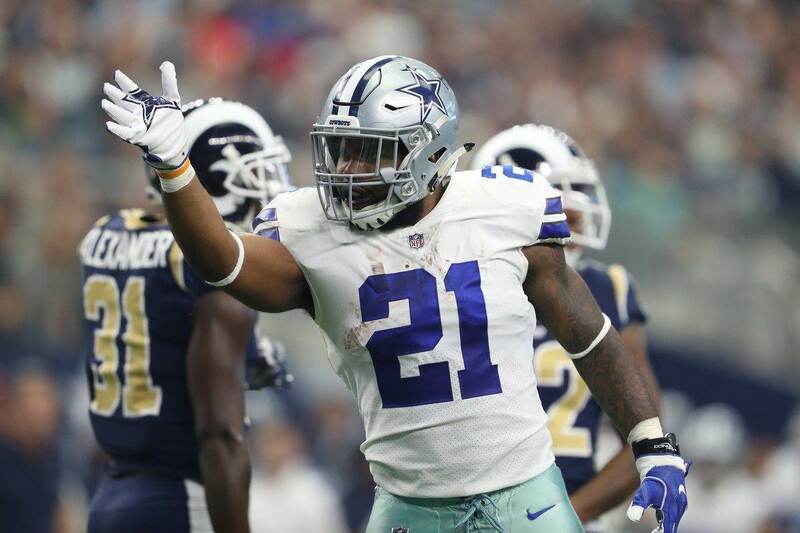 Zack Martin has been anointed the best guard in the league over the past few years, clearly dominating opponents since he entered the NFL in 2014. Martin earned this pay day and the Cowboys had no choice but to extend him. 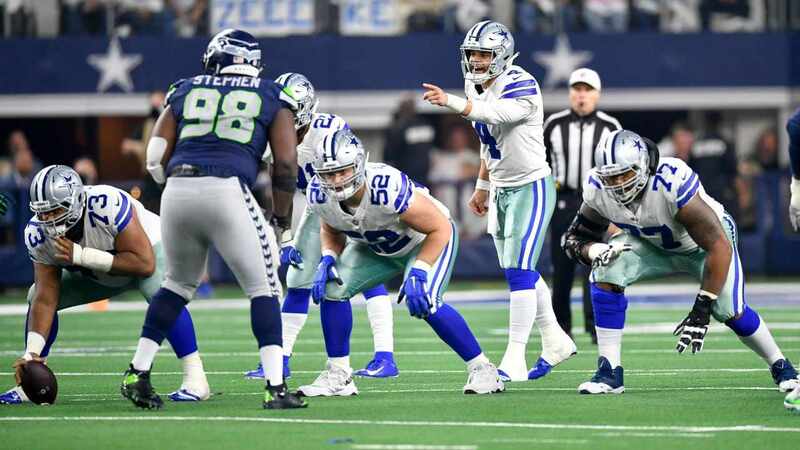 The four time All Pro guard is a key piece on the league's best offensive line, and this day was inevitable and necessary for the Cowboys.